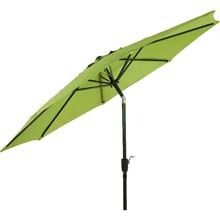 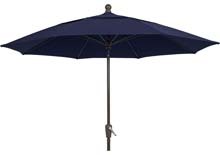 Need a specific size umbrella for your patio or garden? 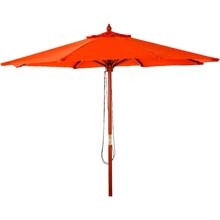 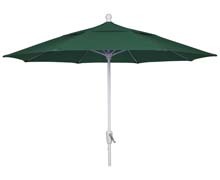 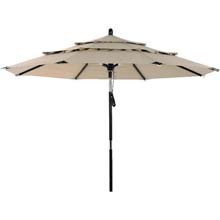 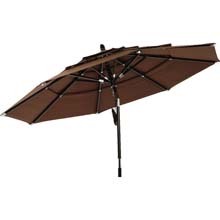 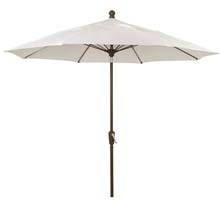 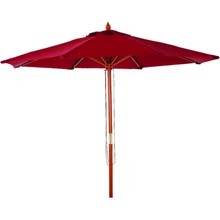 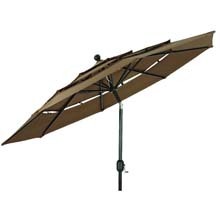 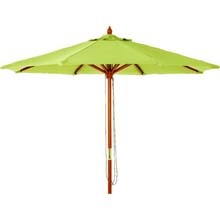 We offer a full line of 9-foot garden & patio umbrellas. 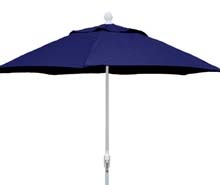 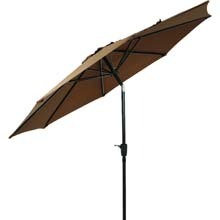 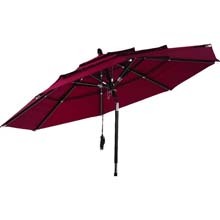 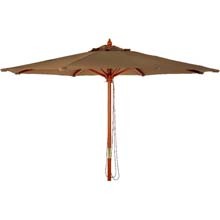 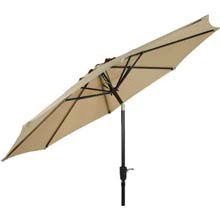 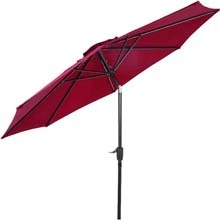 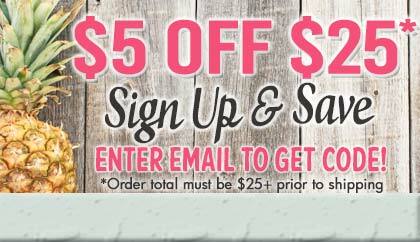 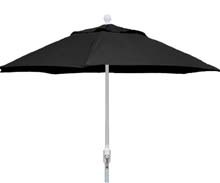 OogaLights now offers the FiberBuilt Umbrella Line to our customers. 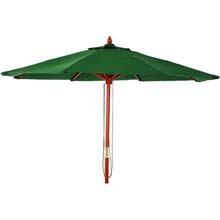 These are state-of-the-art fiberglass ribbed umbrellas for use at hotels, apartment complexes, condominiums, country clubs and restaurants. The Fiber Built patio umbrella works well in residential applications and many other hospitality locations requiring contractor commercial quality umbrella products.